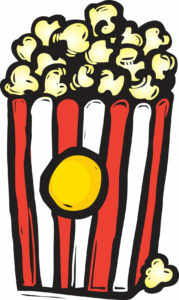 The Parent’s Night Out & Kid’s Movie Night will be Friday, February 3 from 6-9 pm for children over the age of 5. 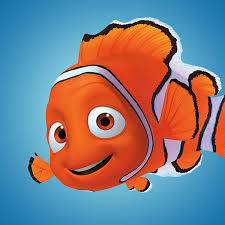 We will be showing Finding Nemo and. A suggested donation of $5 per child will help cover the cost. A second adult is required to stay for the event as per our church policy. A sign-up sheet is in Immanuel Parlor. All are welcome. 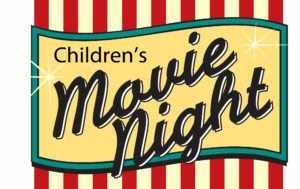 The Parent’s Night Out & Kid’s Movie Night will be Friday, January 6 from 6-9 pm for children over the age of 5. The movies will be Kung Fu Panda 1 & 3. A suggested donation of $5 per child will help cover the cost. Please join us! The Parent’s Night Out & Kid’s Movie Night will be Friday, January 6 from 6-9 pm for children over the age of 5. 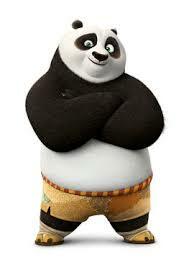 We will be watching the 1st and 3rd Kung Fu Panda movies. There will be pizza and popcorn for those who attend. A suggested donation of $5 per child will help cover the cost. A second adult is required to stay for the event as per our church policy. A sign-up sheet is in Immanuel Parlor. The Parent’s Night Out & Kid’s Movie Night will be this Friday, December 2 from 6-9 pm for children over the age of 5. We will be showing Elf and other Christmas classics. A suggested donation of $5 per child will help cover the cost. A second adult is required to stay for the event as per our church policy. A sign-up sheet is in Immanuel Parlor. Parents’ Night Out & Children’s Movie Night – The September movie will be GKids! 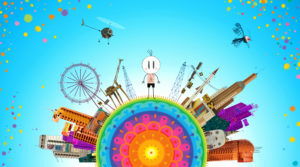 – “The Boy and the World” and “From up on Poppy Hill.” Both are animated movies. Join us for pizza and popcorn on September 2 from 6-9 pm. The suggested donation for this event is $5 per child. The September movie will be GKids! – “The Boy and the World” and “From up on Poppy Hill.” Both are animated movies. Join us for pizza and popcorn on September 2 from 6-9 pm. The suggested donation for this event is $5 per child. The Parent’s Night Out & Kid’s Movie Night will be Friday, August 5 from 6-9 pm for children over the age of 5. The movie theme will be SCHOOL. Please bring school supplies as our suggested donation this month. A second adult is required to stay for the event as per our church policy. A sign-up sheet is in Immanuel Parlor. We are having a special movie night this Thursday, July 14 from 6-9 pm with pizza and popcorn. FREE! The movie is an encore of Zootopia. The Parent’s Night Out & Kid’s Movie Night will be Friday, July 1 from 6-9 pm for children over the age of 5. 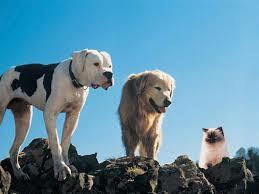 We will be showing Zootopia and Homeward Bound. A suggested donation of $5 per child will help cover the cost. A second adult is required to stay for the event as per our church policy. A sign-up sheet is in Immanuel Parlor. The Parent’s Night Out & Kid’s Movie Night will be Friday, June 3 from 6-9 pm for children over the age of 5. 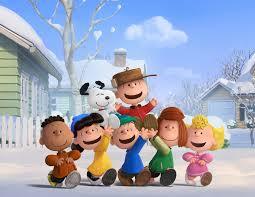 We will be showing a Charlie Brown double feature: Peanuts (2015) and another Charlie Brown classic. A suggested donation of $5 per child will help cover the cost. A second adult is required to stay for the event as per our church policy. A sign-up sheet is in Immanuel Parlor.